Our focus is stress-reduction. Our approach to yoga is rooted in compassion for healing the body-mind connection. Our interest is in relieving everyday build-up of toxins and tension. Let us know you’re new to yoga when you arrive. We also offer one-on-one sessions (contact us). Get our new student special $54 for 30 days of unlimited Yoga. Take it easy your first few classes and skip the level two options. Our Temple teachers are trained to a variety of movement with yoga and healing modalities that range from vinyasa to yin. Each teacher is unique and each teacher will help a beginner with the postures. Contact us if you’re working with any physical limitations and would like to learn the practice. We can direct you to the right class and teacher to help with your specific needs. The “level two” postures: when a pose is offered that you don’t think you’re ready for, don’t do it. The posture will last a minute or two while you slowly build the strength and courage to try it. Each class is going to have a posture that a beginner may not be ready for–Listen for the teachers instructions on modifications and options. Bring a mat, towel, and water. We have mats to borrow, small hand towels and, we have filtered water–just bring a bottle. Practice the Asanas in a welcoming environment, comfortably heated. There will be modifications in both directions to suit most every body. Yoga poses, breathing, and meditation, some philosophy weaved in. The class will be challenging and like a moving meditation with moments of stillness. New students welcome. Flow or Vinyasa Flow to us it means a moving meditation or a continuous flow of Hatha yoga postures. The practice of yoga in this way can feel like is a total-body wring out.  Temple Yoga sequences are designed to help you discover strength and flexibility for a balanced yoga practice. 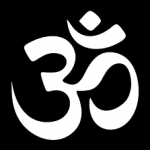 Temple may have some teachers that offer the mantra Om or, a chant to Source. Our teachers welcome anyone from any background or belief system, faith, or any kind of devotion. We keep our classes upbeat vinyasa flow typically in an 85 degree room, not stifling or over-heated environment. This class is still sweat producing but mostly from your efforts and not an outside source. This is a challenging, yet accessible class for most levels, with an optional emphasis on diving deep into embodying your spiritual practice. Break a sweat to some fun music while building strength, balance, and flexibility before letting it all go in our final resting posture. Bhakti yoga is the yoga of love and devotion to the source of our own unique understanding. We offer our yoga practice to one. It starts with one. One person who we would do it all for or maybe a place or to Source. A remembrance of the way that yoga is union and that includes the Self or the consciousness that dwells within each one of us. Learn about Bhakti yoga in a regular yoga class setting and become enchanted by India’s timeless and still relevant ancient traditions. From the AYI; The purpose of vinyasa is for internal cleansing. Breathing and moving together while performing asanasmakes the blood hot, or as Pattabhi Jois says, boils the blood. Thick blood is dirty and causes disease in the body. The heat created from yoga cleans the blood and makes it thin, so that it may circulate freely. The combination of the asanas with movement and breath make the blood circulate freely around all the joints, taking away body pains. When there is a lack of circulation, pain occurs. The heated blood also moves through all the internal organs removing impurities and disease, which are brought out of the body by the sweat that occurs during practice. We all need stress relief! (Energy Balancing) Radiant Flow is great for a beginner to learn and for anyone as a calm yet strong moving meditation. You will feel as if you’re wringing your body out like a wet towel from basic sequences designed to heat the blood while improving strength and flexibility. Finally, leaving you with a balanced yoga practice. There is some music to accompany the practice plus crystal bowls and sometimes other healing modalities. Whether you are a beginner or an advanced practitioner, this class offers a challenging and creative sequence with a focus on breath, alignment, core strengthening, and vinyasa flow. With focus, guidance, and some inspiring music, you will not only tune into every muscle in your body, but also into your spirit. So do yourself a favor, take a break from the outside world, tune into You, and move with (the amazing!) Susan Frankovich. In June of 2016, Melissa acquired studio space on California Ave. and created the boutique healing oasis, Temple. She envisioned Temple Yoga as a place for stress management, community, and a living alter where your body is the inspiration for your devotion. She began studying yoga in 1999, took her first yoga training course in 2007, and began teaching full-time after the 9 week 500 hour course. A passion for attending training courses immersed and she hasn't stoped learning since. Melissa is dedicated to the Dharma of the path and considers her role as a Mother to be her greatest accomplishment in life. Her yoga instructor training includes over 2,000 hours of Yoga Teacher Training courses beginning with Bikram Yoga Training in 2007. Mel's enthusiasm for sharing yoga eventually led her to training in Bhakti Flow with Rusty Wells. She completed a 500-hour journey that continues with Janet Stone Yoga immersing through travel, India, South America, and many more sources of inspiration. Finding joy through teaching public yoga classes yet wanting to create community, she began We Are One Yoga Teacher Trainings in 2013. The teacher trainings are in-depth study modules exploring the many ways to embody the teachings of yoga. Her yoga classes are strong yet basic, sweaty and also cool, radiant and relaxing--an experience of yoga. I have been practicing asana for many years, and bit by bit, experiencing little openings to something bigger. After traveling and working different jobs, I felt pulled to come back to Reno and dive in deeper. This led me to completing my 200hr RYT in Reno with We Are One Teacher Training. Since then my practice, studentship, and curiosity have grown into something I can’t help but love to share. The classes I offer intend to create a space for someone to explore whatever it is they are looking for in the practice. The beauty of it is when one gets on that mat, and experiences a connection to themselves through the mind, body, and breath. The results can be limitless! My classes consist of Hatha yoga with flow and attention on concentration. 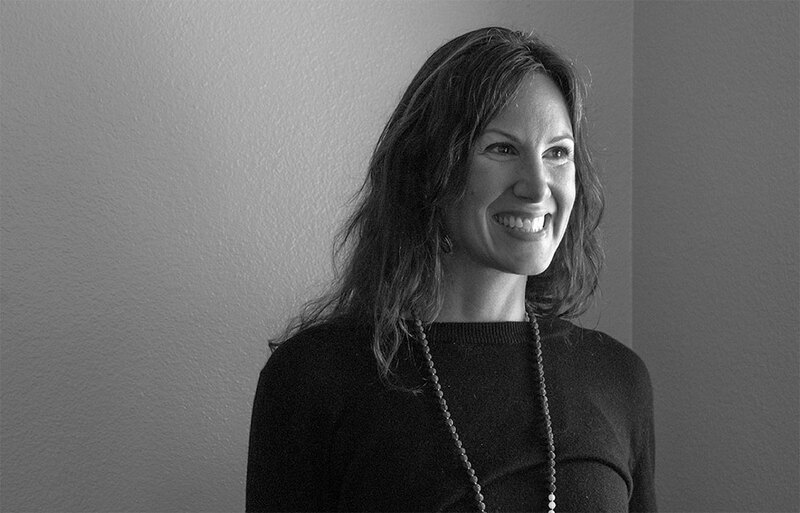 Born and raised in Reno, Nevada, Susan Frankovich has had quite the nomadic past. She began her bellydance journey with ATS in New Mexico and continued onto NYC, LA, San Francisco, and Croatia, and then back to LA again, learning something more in each place while developing her own style along the way. She’s an international Tribal Fusion dance instructor, performer, and yogi who is in the constant pursuit of improving her art and teaching style. Susan has a great eye for correction, and can deliver critique with a positivity that makes her students feel successful. She is a former member of Bellyqueen and PURE (NYC), The Barbary Coast Shakedown (San Francisco), and was the People’s Choice winner with Jillina’s Bellydance Evolution (for Dark Side of the Crown) in the summer of 2012. Susan has taught and performed in the US, Canada, Mexico, Ecuador, Asia, Russia, and throughout Europe. She is known for bringing tribal style dance to Croatia (in 2002), and in addition to the many years traveling to teach and perform there, she spent 4 years cultivating a lively and loving dance community in Zagreb. In December of 2012, Susan moved to Los Angeles where she had the opportunity to choreograph and dance for Bellydance Evolution’s Alice In Wonderland. She also had the great fortune to lead 3 weekly classes at two of LA’s premier studios. In December of 2015, Susan was also certified in a 200 hour power yoga teacher training through CorePower Yoga in Pasadena, and has been teaching ever since. Her love of movement, both yoga and dance is never-ending, and she loves to guide others and watch them grow. Because of her dance background, her sequences are creative, her transitions smooth, and the Emphasis of the Asanas originate from the core with a strong foundation in alignment. After 22 years of globetrotting, Susan is back in Reno and ready to share her passion with you! For more information, go to www.susanfrankovich.com. 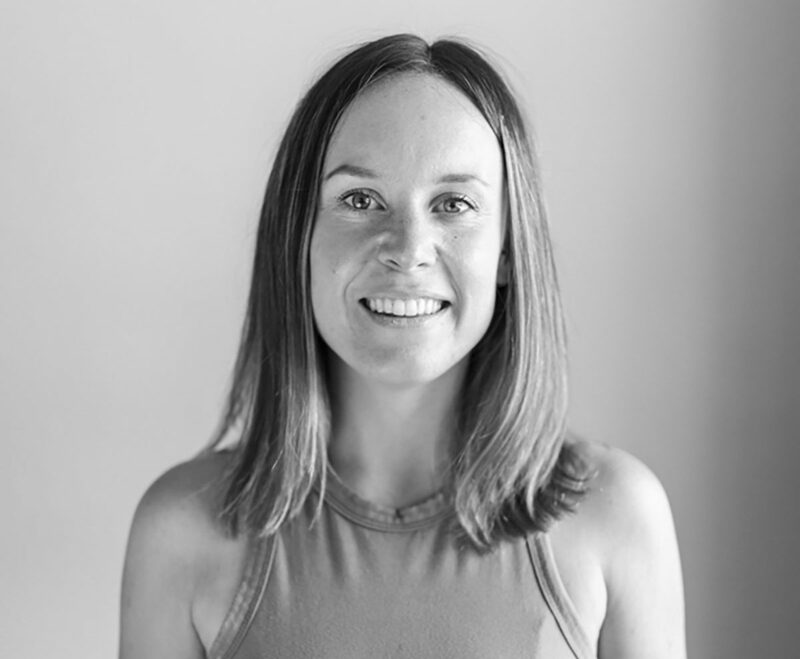 Deanna understands busy lives and strives to help people balance a life that includes work, family, and personal time through the practice of yoga. Deanna is in the midst of her 20+ year career in marketing and communications and understands the stress, posture challenges, and constant connectivity expectations that a successful career can afford someone. While she remains dedicated to helping Reno, her hometown, she intends to do it differently now. In the past, she helped by using her creativity to position the authentic side of Reno increasing tourism. Recently, she inspired the community to more easily connect and better understand issues facing our local government. After meeting her true love, getting married and having two children later in life, a chance to refocus presented itself. Yoga has been the path towards achieving balance, finding her patient breath, and allowing movement to reenergize her tired life. Earning her 200hrRYT from her teacher Melissa Martinez at We Are One Teacher Training in 2015, Deanna quickly took up teaching to her colleagues at the City of Reno. Juxtaposing politics next to the "yama and niyama" practices was challenging, but clearly needed. The offering brought many the opportunity to bring a more peaceful, focused, healthy, and positive approach to a stressful environment. At Temple Yoga, Deanna tunes into her students needs, incorporates her love of music, provides a glimpse into yoga philosophy and leads an asana flow practice for all levels to enjoy. 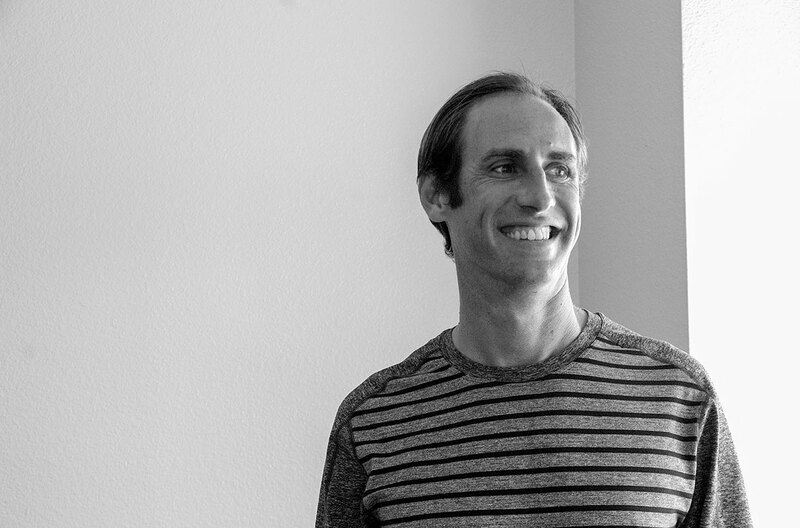 Loren's class is smooth with vinyasa and beats to relax you and get you in the mood to go inward. She's an experienced instructor with great communication style in her teaching. You can find Loren here with us at Temple when we're lucky enough to have her fill in for us. You won't regret coming to her class and we think you'll like her flow as much as we do. I grew up as a competitive athlete and was always pushing my body. After a few repetitive stress injuries from the sports I played I turned to Yoga as a way to heal my injuries. My whole world flipped upside down and my views about “fitness” changed. I learned the value of being gentle and kind to oneself, the power of breath, and the beauty of stillness and quieting of the mind, and living in the present moment. I strive to demonstrate to my students that yoga is so much more than just the physical practice. Yoga is truly transformative for mind, body, and spirit. Minnesota born, mountain bound! Rachel headed west from MN after college moving first to Denver, then Portland ultimately finding her home here in Reno. Fueling her journey along the way was her love of the mountains where she found a peace in the solitude, a confidence in the climb and learned the importance of patience with herself on the trail. Rachel is reminded of each of these traits in her practice as well. On her mat, she is brought to that same place she is with her pack on... a place where patience, perseverance, grace and love guide us. Incorporating her love of the outdoors, her passion for music and her connection to her mat inspired Rachel to pursue her 200 hour certification through the We Are One Yoga teacher training in 2017. Her classes offer playful movement through a music filled vinyasa flow, with a focus on exploring both balance and strength. Tracy went looking for a yoga teacher in 1996 with a few of her closest friends. They found Lorna Benedic, and started this life changing journey. She completed her first teacher training with Erich Schiffmann in 2002 and has been teaching yoga ever since. She also has studied with Lynne Ramsey, Eddy Modestini and Nicki Doane, Lama Chistie McNally-Tibetan Heart Yoga and most recently Carol Lyons, here at Studio 8. She finally understands the saying, "do your practice and all is coming. " After many years of "studying" yoga, Tracy has finally found how to "practice yoga" here at Studio8, practicing astanga. She prefers to practice mysore style, but will try to attend a led class once a week so that she can "hear " Sanskrit, chat with the class, and to learn more about the practice. Tracy came from a completive swimming, triathlon and marathon running background. She also has raised three children. She can honestly say that Yoga has enhanced everything in her life, and she hopes continue the practice always. When not practicing or teaching yoga you can find Tracy at Studio 325 where she works as an Aveda Aesthetician. “ I finally understand the saying ‘Do you practice and all is coming'." Ashlee Skow began practicing yoga in 2001 after a gradual decrease in her health due to a lung disease known as Cystic Fibrosis. After starting to practice, Ashlee noticed that her lung function and health had become significantly more stable and she knew that yoga needed to be a core part of her life. Ashlee graduated her 200 YTT through We Are One Flow Teacher Trainings and has continued her trainings here in Reno. In 2014 Ashlee also became certified in Paddle Board Yoga and began teaching classes on Lake Tahoe. Ashlee loves classes that are energetic and dynamic on fun movements and breath-work to build heat in the body. Her classes tend to be more challenging but are achievable to all levels. She believes that yoga is perfect for anyone and acknowledges the beauty in everyone who ventures on to their mat. Dawn loves to style hair at her salon by the river and she is a cosmic hair wizard. Her classes are soothing and powerful as she uses her awareness of the elements. She is the owners favorite yoga teacher to receive the calm and peace of mind that the practice offers. She only teaches 7:30am on Fridays due to her long list of clients. We're grateful that Dawn shares her yoga practice with us at Temple. Hannah B offers a breath-centered yoga asana practice that gently strengthens the body and balances the mind. When not teaching in public studios and gyms, she runs a youth yoga nonprofit, Urban Lotus Project, serving at-risk populations. Even though my main line of work has varied, I have been in the fitness industry for over 26 years. I have worked as an activities director for athletic clubs, lead aerobic classes, been a physical therapy assistant, operated my own personal training business, participated in fitness competitions, and trained clients for triathlons. Now, I am a certified yoga instructor and I LOVE teaching yoga. I enjoy teaching Vinyasa Flow style classes because of the linking of breath to movement and the creativity allowed in the style. I also enjoy teaching Restorative Yoga and giving others the experience of relaxation, rejuvenation and self-care. My main line of study and interest is the powers of reconnection to oneself through the practice of yoga and I work a great deal in the field of recovery and rehab from addiction and disorders. I am certified in working with students who have experienced trauma, have addictions, and also suffer from disordered eating and body image struggles. I believe in the powers of yoga to heal and transform one from the inside out, and everybody deserves to feel comfortable in their own skin. By teaching from the heart, I provide a safe format to explore, set healthy goals, establish new tools for dealing with life on life’s terms and work on playing your edge. Yoga can be an amazing study of oneself and fun experience. I encourage you to stay open to the possibilities, and to practice! After each class I hope you feel a little more connected, a little less frayed, a lighter, brighter version of your true self. Connection and ease of the spirit will lead you out of whatever dis-ease you might encounter. I hope you will join me for some self-care and exploration soon. Gabrielle found yoga in 2011 while living in Truckee, California. Yoga quickly became a ritual and the studio a sanctuary. With a deep hunger to learn more, she enrolled in the 200hr Elements YTT with Janet Stone, which she completed in Tulum and San Francisco. Shortly after she broke her shoulder snowboarding, the injury required surgery and didn’t have the chance pursue teaching. She has been in Reno since 2015 and recently completed Temple Yoga’s 200Hr We are One YTT with a thirst to serve. She loves to chant, breathe, move and laugh. She grew up playing soccer, singing, dancing and loves to bring her love of music to class. The classes she is blessed to serve are Bhakti and vinyasa flow based and suitable for all levels. Justine Anderson hails from the wonderful city of Austin, TX, where she discovered her life-long passions of yoga, the outdoors and fabulous music. She started practicing yoga in 2003 with her mom and fell in love with it after the first down-dog. In 2007 she recieved her yoga teacher training with Dharma Yoga in Austin, TX. Over her teaching career she has taught yoga to all walks of life from children to professional athletes to traumatic brain injury victims all across the country. 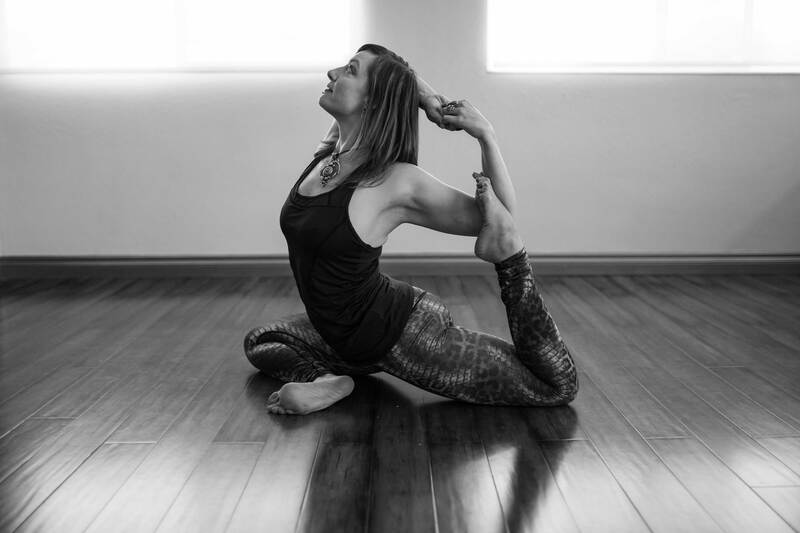 With a bachelor's degree in kinesiology and a doctorate degree in physical therapy, she brings a strong knowledge base of proper alignment and technique along with a passion for movement and meditation to her yoga classes. She believes strongly in the intimate connection between our mental and physical bodies and believes yoga is a beautiful way to cultivate that union. The most important things yoga has taught her is not to take life too seriously and to take each day one breath at a time. Kim Arnott teaches an energetic class for all to enjoy who prefer a vigorous vinyasa-style flow class. She's full of good tips on the alignment and pose build-up and loves teaching yoga. She is the owner of the beautiful glass bottles with the Sri-Yantra that you see all over our community. She does great work with assisting in green houses and is a dog-mom to two very cute boxers. Having always been passionate about wellbeing on every level, I sought life practices that would support a healthy mind, body and soul. I discovered that through a consistent and committed Yoga practice I could heal and transcend challenges and setbacks in life. By embracing the philosophy and soulful teachings of Yoga I learned to experience and express those thoughts and feelings through the physical postures. In my group and private classes, I create the space and offer the instruction for students to explore and express what they learn through their own Yoga practice. I guide them in developing better body awareness and safe postural alignment as well as in improving their strength and mobility. In addition, students can experience an introspective awareness and inner growth through healing chants, profound breathing exercises and a philosophical focus. My teaching style offers a blend of Hatha, Vinyasa and Bhakti styles of Yoga along with a heavy focus on postural alignment. I’ve been teaching Yoga since 2012 and have completed 290 hours of Registered Yoga Teacher Trainings. I’ve earned a B.S. degree in Health and Human Science and am a Certified Holistic Health Coach as well as a Certified Reiki Practitioner. Yogini, Healer, and Gypsy SOUL. I recently moved hOMe to Reno after a decade in Southern California. I believe that blending love with connection creates magic. Life has taken me on a journey of self discovery and cultivated a desire to deepen my knowledge about the Shakti power. I love to travel and get lost in foreign countries. Although, I was introduced to yoga in 2002, my yoga journey didn’t begin until 2009 while I was living in Los Angeles. Soon after a life renewing adventure in Bali, I decided to deepen my practice and I obtained my 500RYT Yoga Alliance certification through Cloud Nine Yoga in Hawaii. With my background in dance, I combine fluidity, grounding, and deep connection into my classes. Being a Certified Massage Therapist, I believe that human touch and connection is one of the most magical experiences that can ignite the soul. It is my hope that I can form authentic connections with fellow Yogis as we learn from each other in this gift of life. I began practicing yoga as part of my training for the Reno Aquatic Club more than ten years ago. Asana meditation and visualization helped me to break records and earn scholarships for college. While completing my degree in exercise science at Cal State Bakersfield, I began teaching yoga at the student rec center. Once I graduated, I attended The Heart of Yoga TTC with Mark Whitwell and traveled to India to complete my 500hr TTC and karma internship with Sampoorna Yoga. For the longest time I've been in search of the true self/dharma, it wasnt to long ago when I found yoga. Once I stepped in I didn't know what I got myself into. I knew it was something beautiful and that would help me along my journey and also change the world around me. I can truly say that yoga has helped me find my place in the world in so many ways, from finding stillness to moving along with the winds of chaos. It's done so much for me now, it's time to share what has help and inspired me to others in hopes I can do that for them. I've completed 200 hour Hatha yoga teacher training (with Zachary Cannady) and the classes I will be offering are going to be based on a traditional yoga foundation. Simply, we move closer to stillness/samadhi in our body and minds with movement, breaths, and a small meditation. When Brittney is not working at the crime lab, she's on her mat or with her friends and family. Her classes are energetic and balanced with modification up or down. She is trained in Hatha Yoga Vinyasa-style and Bhakti infused flow classes. You can expect to get a great strength building classes that is safe and friendly for your wrists. *Good for any class at anytime. Expirations vary.